A doctor and an agency nurse who “seriously neglected” a six-year-old boy who died in hospital have been sentenced for his manslaughter. Jack Adcock died of a cardiac arrest at Leicester Royal Infirmary after he developed sepsis. 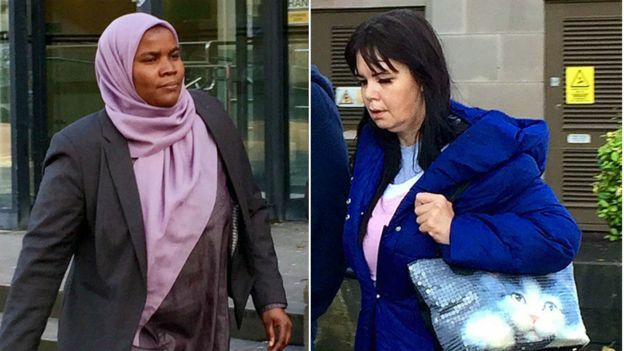 Doctor Hadiza Bawa-Garba, 39, and nurse Isabel Amaro, 47, of Manchester, were both given a two-year term, suspended for two years. The pair had denied manslaughter by gross negligence. The two defendants “robbed” Jack of his chance of survival by failing to realise how seriously ill he was, prosecutors said. 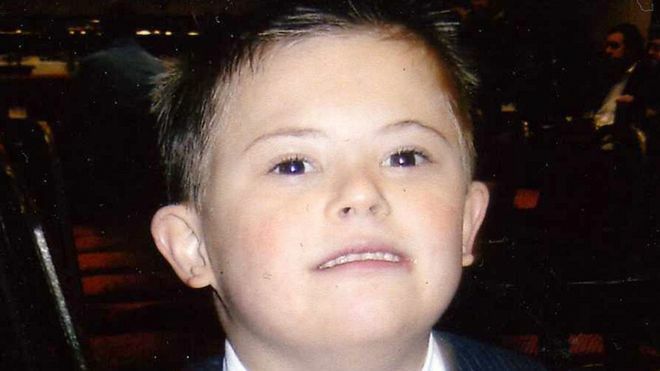 Jack, who had Down’s syndrome, was admitted to hospital with vomiting and diarrhoea in February 2011 but died about 11 hours later. On the day of his death, Bawa-Garba, of Leicester, stopped performing CPR after wrongly assuming Jack was subject to a do-not-resuscitate order. Portuguese-born Amaro, from Manchester, failed “woefully” to monitor Jack’s treatment or alert colleagues when his condition deteriorated, the court heard during her trial. Both were found guilty of manslaughter by gross negligence at Nottingham Crown Court last month and both have already been suspended from their posts.